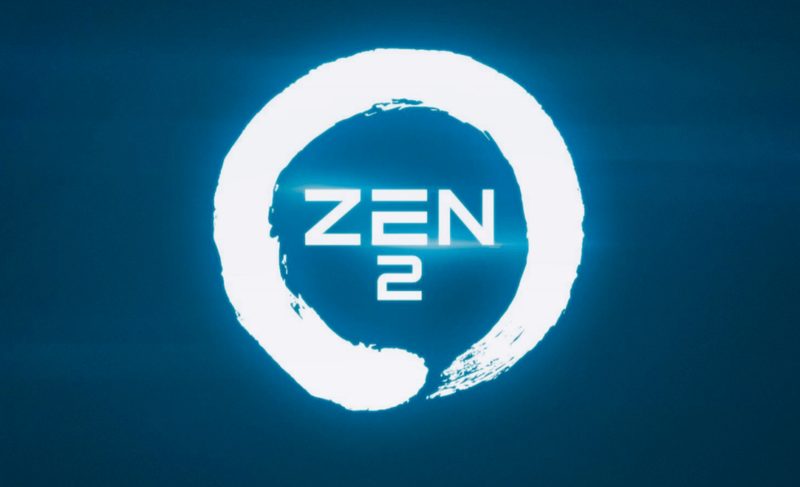 Information on AMD’s highly anticipated lineup of 14nm Zen Processors can now be found online due to a leak. Judging from these leaked specs, the CPUs are undoubtedly powerful. The Zen CPU microarchitecture took 4 years to build up. The fruition of this building stage was led by the renounced CPU architect Jim Keller. He was the pioneer behind AMD’s most successful and competitive CPU architechture in the history of the company. These were the original Athlon, K7 and the Athlon64, K8, micro-architectures. 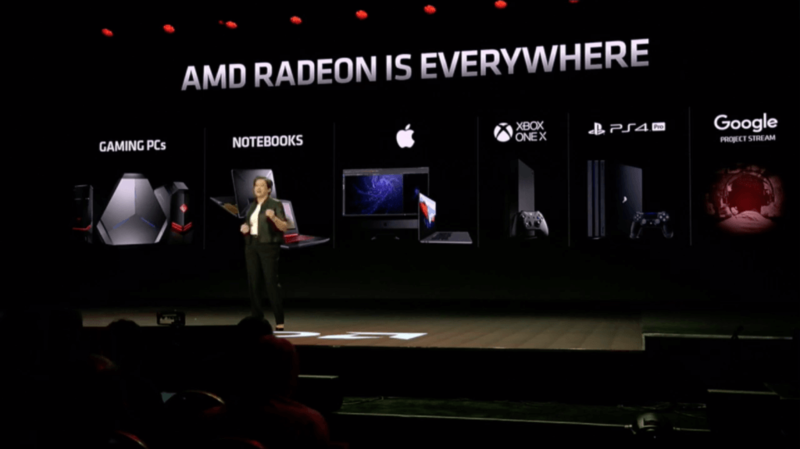 Till now, there was a noticeable absence from AMD in the high-end CPU segment, for some years to be exact. So this is exciting news for anyone who were fans of the original Athlons, Phenoms and FX processors. Now we take a look at the leaked information. It seems the first of the two CPUs, the eight core mode, got it’s first light during a gaming benchmark of Ashes of The Singularity last week. This model is a eight core, sixteen thread chip, clocked at 2.8Ghz base frequency with a boost clock of 3.2Ghz. A match in the ID string of the CPU confirms it’s presence in the benchmark. This also confirms the model’s 95W Power use, making the Zen processor very efficient indeed. Comparing to the Intel Core i7 6900K Broadwell-E processor, built on a similar 14nm process is rated at 130W, which is 35 watts more than the 8 core Zen engineering sample. Though the process technologies are named similarly, it’s noteworthy that the Intel’s 14nm and Samsung/Globalfoundries 14nm FinFET process are different from each other. Smaller transistors can be found in the Intel 14nm process compared to Samsung’s 14nm LPP. This difference is greater seen in comparison to TSMC’s 16FF. Thus, the 95W TDP is still quite impressive when seeing Intel’s process techonology advantage. The 4 core 8 thread CPU, second chip that was leaked is a 65W TDP model. This model’s power rating is comparatively low compared to Intel’s quad core 14nm Broadwell and Skylake Chips. These chips are compatible with AMD’s newest and forthcoming AM4 socket. They also bear the Zeppelin code name, which means both will be different configurations of Summit Ridge CPUs. This seems much better from an eight core Summit Ridge CPU and a quad core Raven Ridge APU. AMD’s recently performance figures indicate the latest Zen models definitely go beyond the 40% IPC improvement in comparison to the excavator model. This 40% improvement is representative of the comparison between AMD’s Zen vs Excavator architectural performance. Though this comparison offers an informative report, it doesn’t indicate a direct real-world product to product comparison. But yes, there is a real-world performance figure within our hand now. 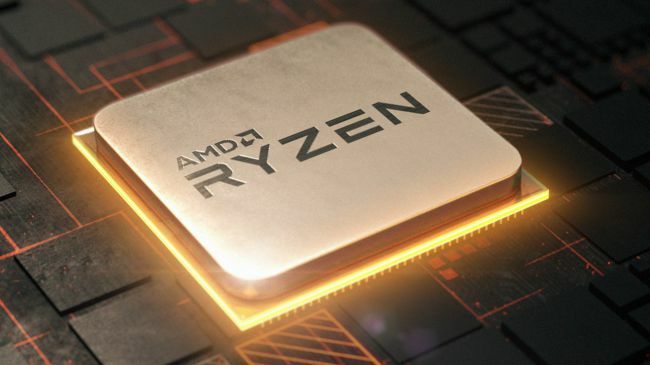 AMD says, The Zen based desktop Summit Ridge eight core CPU delivers double the performance in Cinebench R15 over the “Orochi” quad module, the eight core die powering the FX8350. This indicates the Zen CPU needs half the cores of Piledriver CPU in performance. 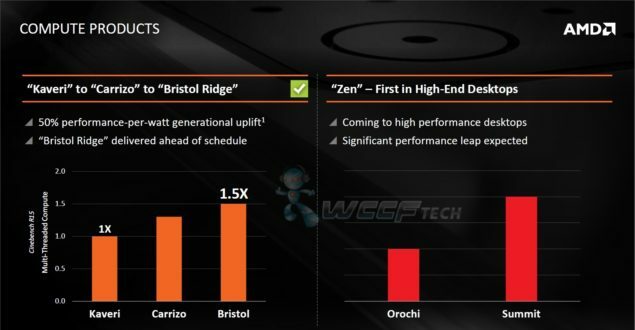 This significant performance difference is due to the improvements in the architectural performance per clock as well as Zen’s simultaneous multi-threading capability. This staggering difference is due to the fact the Orochi dies feature Piledriver cores instead of Excavator cores. The Excavator cores are roughly 15% faster per clock over the Piledriver. This makes the Zen about 60% faster than the Piledriver in performance per clock. Essentially double the performance of the FX8350. 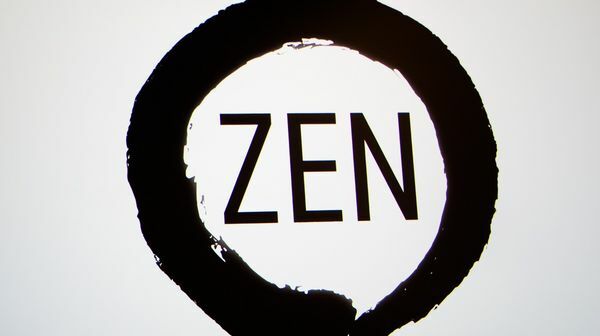 This puts the Zen in direct competition with Intel’s eight core Extreme Edition i7 5960X. Even at the first leak of AMD’s Zen, it showed impressive benchmarks. 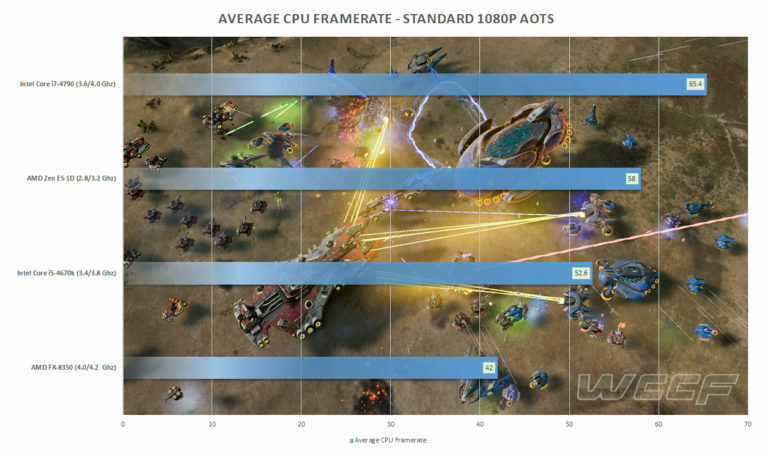 The benchmarked game is Ashes of The Singularity. The 2.8Ghz 8 core Zen CPU outperformed AMD’s current gen eight core offering, the 4.0Ghz FX 8350, even at the huge clock difference. To be fair, the Zen would outperform the FX8350 by 98% if the clock speeds were the same. Offering such an impressive performance at the same number of cores, and same clock speeds, this CPU is in direct competition to Intel’s $1000 8 Core i7 6900K and 5960X CPUs.